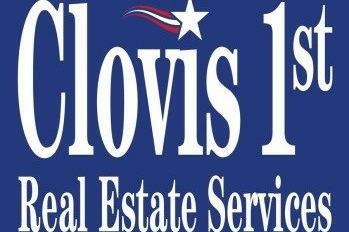 Courtesy Of Kapua Tadich, Clovis 1st Real Estate Services Inc.
Residence is leased on two year contract at $1400/month, Includes Yard service and pest control. Recently Remodeled/updated and Upgraded. Beautifully renovated kitchen and all new everything!